Use this helpful feature to quickly verify facts and find additional information as you work. Among all of Office 2016's useful new features, there’s one in particular you’ll definitely want to take the time to master: Smart Lookup. In short, it serves as a digital research assistant, pulling in information from the Web to enhance your work or help you decipher unfamiliar content. If you’re an Office regular, Smart Lookup holds the key to a more powerful workflow. 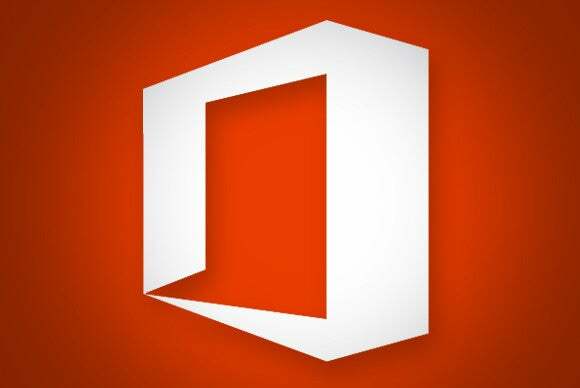 Smart Lookup is just one right-click away in any Office 2016 app. Highlight a word or phrase you want to research, right-click, and select Smart Lookup from the context menu. You can also get to this feature by launching Review > Smart Lookup and entering a query. 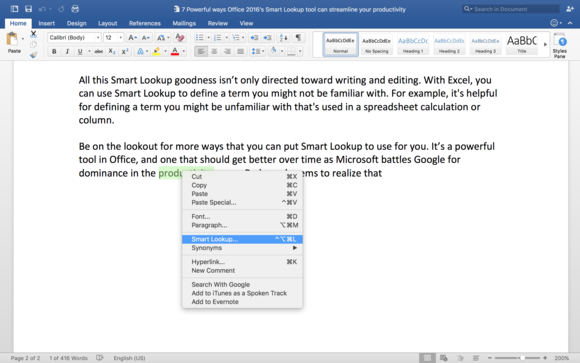 Right-click on a word or phrase to launch Office’s Smart Lookup tool. 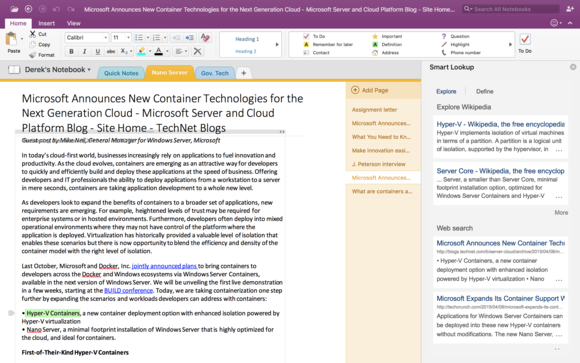 Smart Lookup works similarly in both Windows and Mac versions of Office 2016. When you launch the tool, a sidebar appears on the right side of the screen that displays the results of your query. Here’s the really cool thing about Smart Lookup: It takes context from the words around the one you’re searching for in order to provide you with the most relevant results, because so many words and terms have multiple meanings. There’s a reason it’s called Smart Lookup! Smart Lookup proves its value in many scenarios. Here are some examples. Living up to its name, Smart Lookup will find a definition, synonyms, and the parts of speech for any word you highlight. Find definitions and other information to assist with writing. Select the Explore tab to get word-usage information, or scroll down the page for entries from Wikipedia or Bing search results. Click on Define for a word's meaning and to hear how it's pronounced. The most useful feature for me on a day-to-day basis is Smart Lookup's ability to do a quick web search from within Office. Conduct web research from inside an Office application. The searches are powered by Microsoft’s Bing, of course. I still don’t think Bing performs as well as Google overall, but for most basic searches, it gets the job done—and quickly. And you can’t beat the convenience of seeing your work and research simultaneously. You still might need to leap over to the browser, as clicking one of the links will take you there. But Smart Lookup is a good way to get started before you succumb to opening 20 different tabs. Smart Lookup isn’t useful just for writing and editing. With Excel, you can use Smart Lookup to define an unfamiliar term you encounter in a spreadsheet. Define unfamiliar terms in an Excel spreadsheet. Those few seconds you save by not having to launch your browser can mean a lot when you’re trying to finish crunching year-end balance sheets. As helpful as it is right now, Smart Lookup could improve over time. Microsoft need look no further than its bitter productivity rival, Google, for ways to enhance the tool. For example, Google Docs' research tool will insert quoted text from the Web into a document, automatically formatting it and creating a footnote citation. That's a major boon if you’re doing a research paper that requires APA or MLA formatting. Google’s research tool also lets you highlight text and instantly turn it into a link—rather invaluable if you do any writing for the web. Smart Lookup's already transforming Office workflow today. We can't wait to see what other superpowers it develops in the future.